We know it’s hard for local productions to find quiet spaces to film that’s convenient and affordable in the New England area. 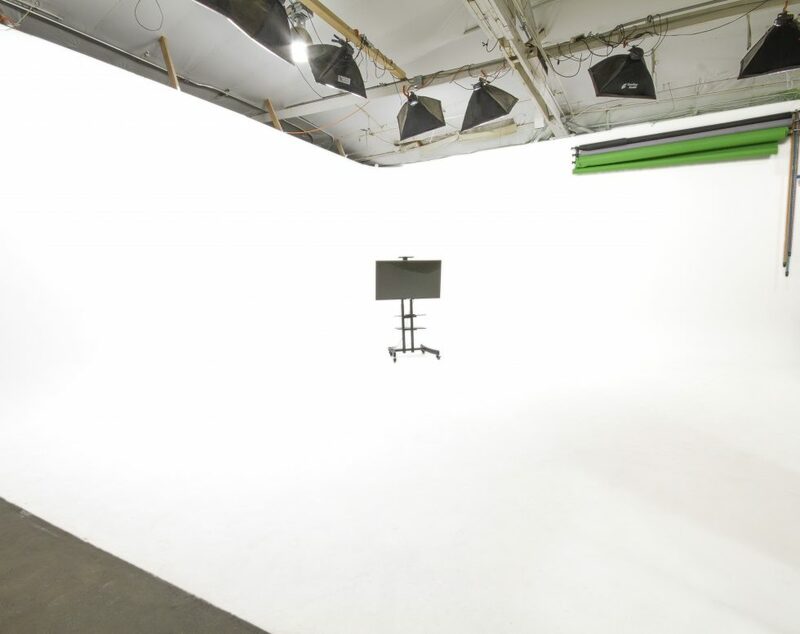 So when we’re not filming we’ll make our studio available to rent at a significantly discounted price from others out there. 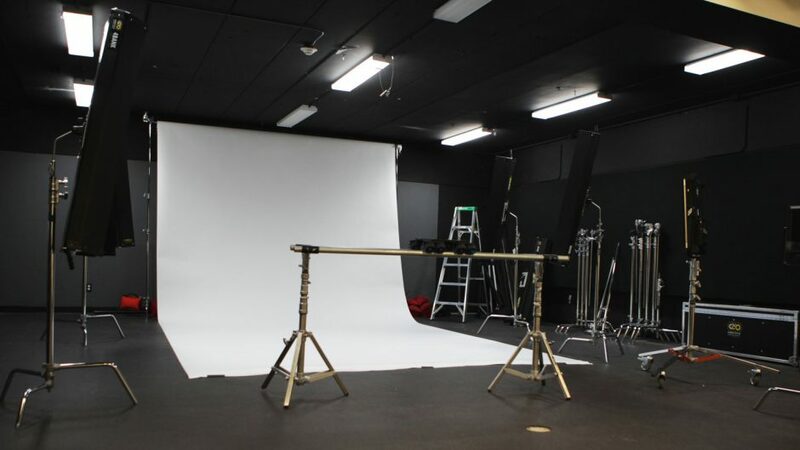 The space (25’ W x 40’ L x 9’ H) is perfect for green screen and backdrop environments, photo shoots, music videos, commercials, webcasting, and everything else that doesn’t require a ton of space for car demos and live animals! 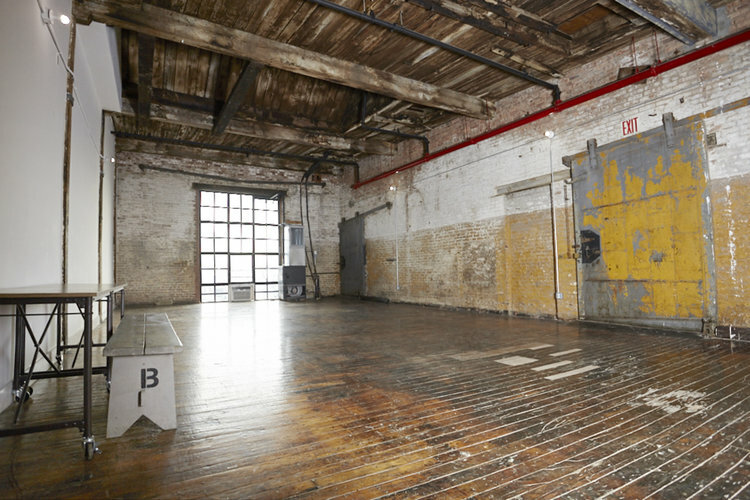 This space is perfect for small film project and photoshoots. We are right in Newton Center near restaurants, parking, I-90, I-95, Route 9, Beacon Street, Centre Street, and across the street from the Green D Line. A full day is typically from 9AM – 6PM, but we are always flexible and can come early or stay late in order to work around your schedule. 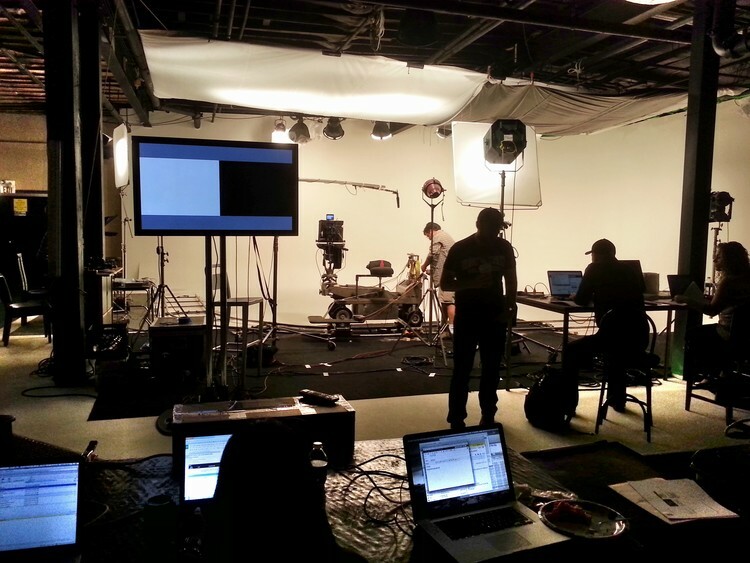 Please contact Charles River Media Studio for more information regarding this film location at (617) 467-5540.